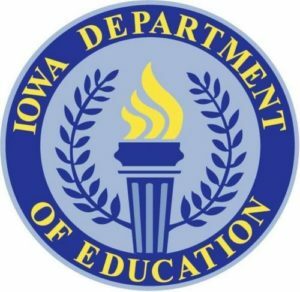 The Iowa Department of Education released its new plan Monday to meet the requirements of the federal Every Student Succeeds Act. Department of Education director, Ryan Wise, says they put a lot of effort into the plan and got input from all across the state. “That is really a focus on ensuring that state and local districts are going beyond single-point in time measures on just math and English language arts — and really ensuring that schools are providing a well-rounded education for all students,” Wise says. The Department’s chief of the Bureau of School Improvement, Amy Williamson, says the plan sets out goals for districts. Williamson says they will use assessments to set the goals for the schools and those goals will increase over time. The plan was submitted to the federal government Monday and federal officials have 120 days to look it over and respond.